Photos are the best way to preserve special moments and make them memorable forever. Almost every special occasion is incomplete without a quick photo session. Be it a wedding ceremony or a corporate event photography services are always counted in top arrangements. Apart from that regular passport size photographs are usually required for various official purposes in daily life. And for that, one has to visit photo studios for availing indoor photography services and to hire photographers for outdoor shoot as well. Like other parts of Bihar, Begusarai also houses numerous photo studios which provide all types of photography and videography services at reasonable charges. 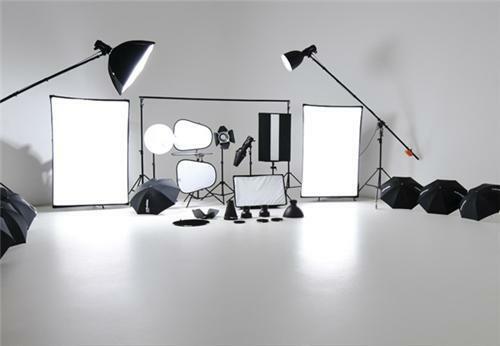 Find below list of famous photo studios in Begusarai.